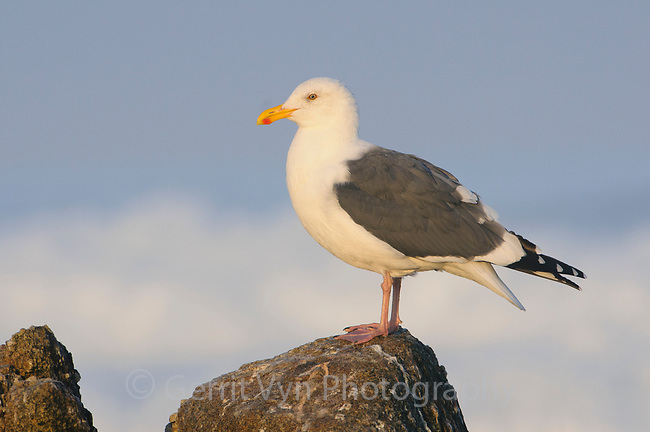 Adult Western Gull (Larus occidentalis). Monterey County, California. November.